Through vocational apprenticeships and business mentorship, young women like Emily Ahebwa are creating new sources of income in Uganda. 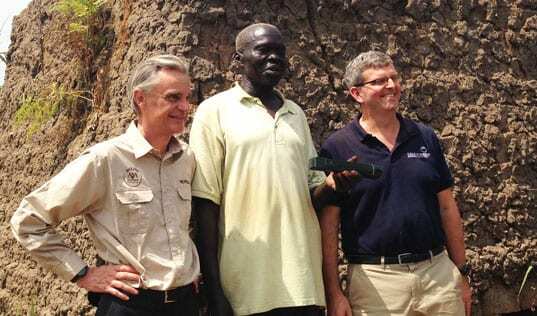 Standing on stage at her recent graduation, 20-year-old Emily Ahebwa beamed with pride. 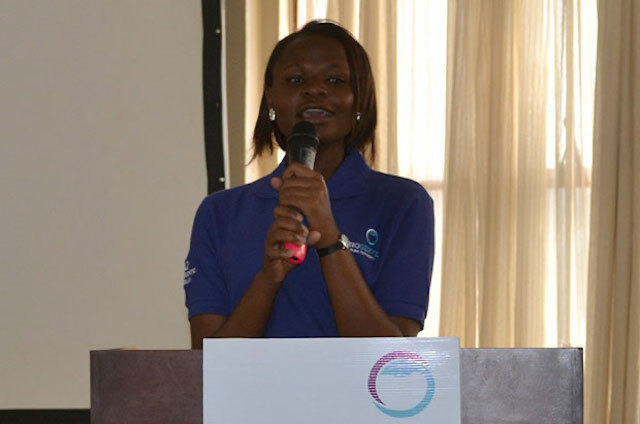 A single mother, Emily was unemployed and living with her parents outside of Kampala, Uganda, a year ago when she decided to join TechnoServe’s Girls Apprenticeship Program. Nine months later, she was recognized as one of the top five graduates in the program and well on her way to becoming a successful businesswoman. The Girls Apprenticeship Program (GAP) provides critical support to youth like Emily who face unemployment rates as high as 63 percent. A pilot sponsored by the Citi Foundation, the program worked with 60 vulnerable young women ages 18 to 24 to build the necessary skills and resources to start their own businesses or obtain paid employment. Each young woman was linked to a successful businesswoman who mentored and trained the participant in practical vocational skills, such as tailoring, hairdressing and agriculture, for three to five months. 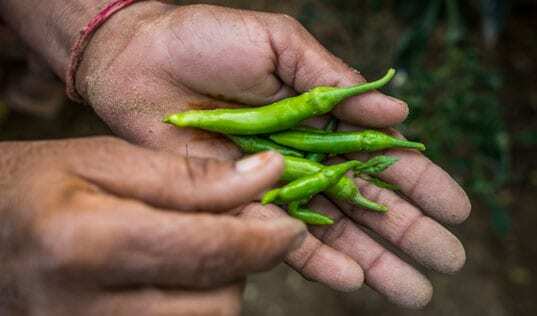 In less than a year, 75 percent of the young women participating in GAP began to earn income with their new skills, and 50 percent have started saving money. Emily Ahebwa distributes her baked goods to supermarkets in Kampala. When Emily joined GAP, she dreamed of owning a bakery that would enable her to support herself, her 2-year-old son and her parents, but she didn’t know where to start. Emily was assigned a mentor, Phiebi Kandegaire, who had extensive experience in baking and catering. After receiving intense training, Emily was able to build her own business supplying local supermarkets and retail shops with cookies and cakes. 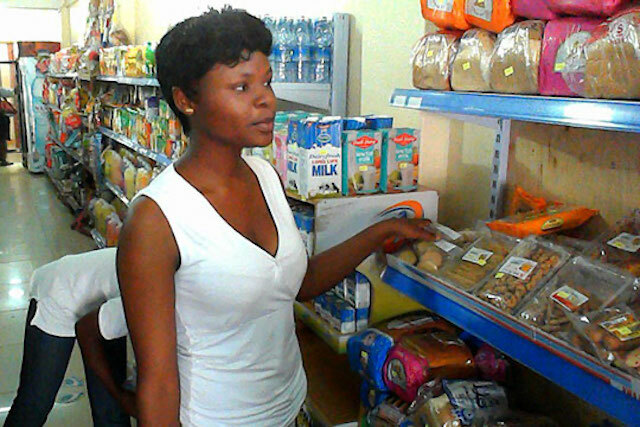 With TechnoServe and Phiebi’s support, Emily improved the quality of her products and packaging and started working on formalizing her business in order to supply other big prospective supermarkets. With her regular earnings, she is now able to save money and invest in expanding her business. 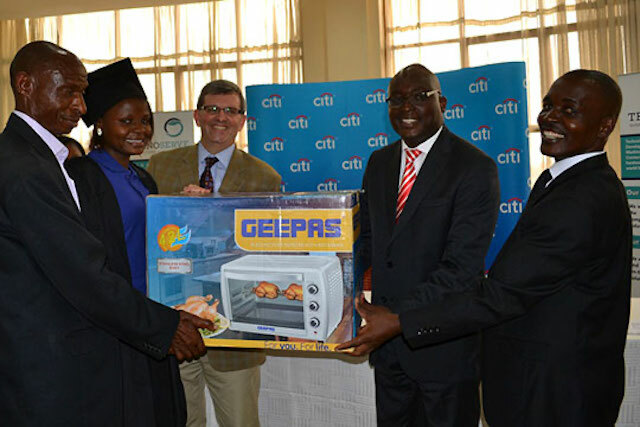 TechnoServe President William Warshauer (center) and representatives from Citi presented Emily with a baking oven for her excellent performance. At the graduation ceremony of the Girls Apprenticeship Program in November, Emily expressed her gratitude on behalf of all the women who participated. She noted that girls in her community face many challenges when they lack the means to support themselves. Many of her peers married and gave birth at a very early age due to their poverty. The graduation gave her hope for a new future. 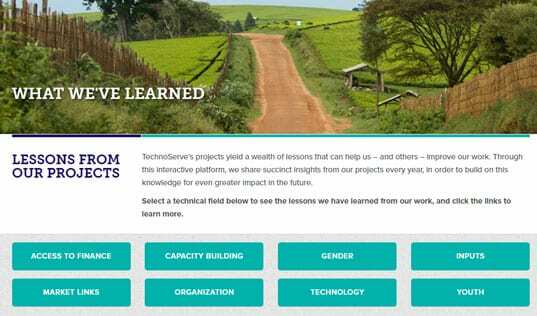 Learn more about how you can help empower hardworking men and women to build livelihoods for themselves and their families by supporting TechnoServe’s programs.